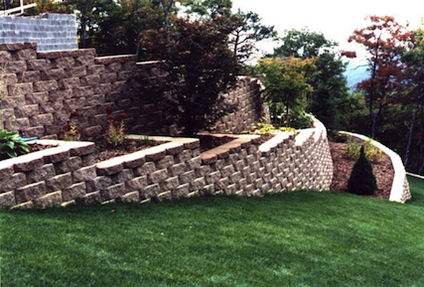 At Brick Mason Nashville, we are committed to providing the highest quality masonry work to each of our customers. Whether you need us for some brick or concrete repair, or for a larger project like a retaining wall, our strong work ethic and attention to detail will hit you like a ton of bricks. See what we did there? ​We are licensed and insured, which means that you can trust us to do the job right, every time. So if you're looking for Nashville's best masonry contractors to handle your next residential or commercial project, you're in the right place! We take pride in our work, and it shows in every project we complete. Give us a call today! 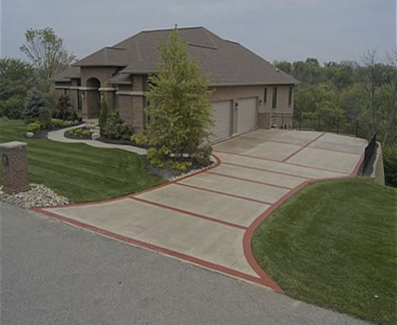 At Brick Mason Nashville, our years of experience in the field really make us stand out among the other bricklayers and concrete contractors in town. 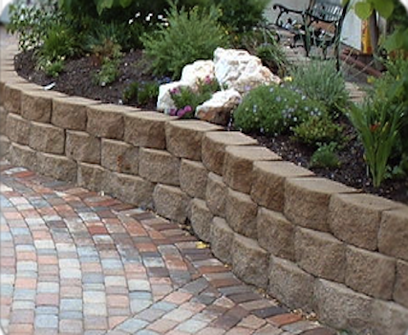 We work on projects of any size, from building a brick mailbox to improve your curb appeal to building a stone wall around an entire neighborhood. Whether you have a specific design in mind or just a broad idea of what you want, we will build a structure that will exceed your expectations. Don’t bang your head against a brick wall trying to find an honest and reliable company to work for anymore, call Brick Mason Nashville today! We work hard, we take pride in our work, we clean up after ourselves, and our pricing won't hit you like a ton of bricks. 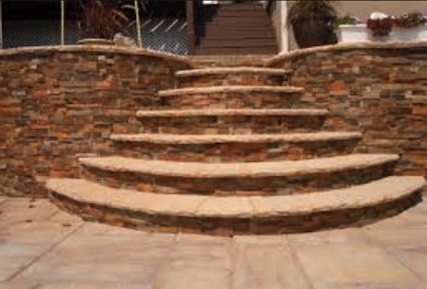 We are passionate about improving the appearance and function of your home or business, brick by brick. We use the highest quality materials and our attention to detail is second to none. 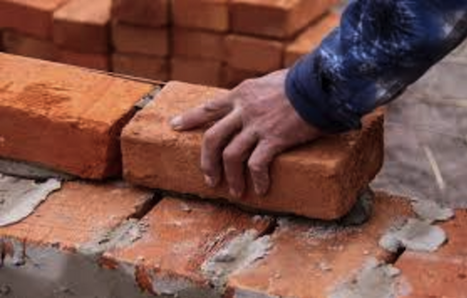 Whether you need a new structure built or a current one repaired, Brick Mason Nashville will not disappoint! Brick and stone have been used to build structures for centuries. The ancient Egyptians made bricks out of mud and clay and used them to build walls, homes, and palaces. Bricks are still made in a similar fashion to this day. Rocks and clay are condensed into blocks and then baked in a kiln. The extreme heat causes their chemical makeup to change, and the results are solid, sturdy building blocks. If built correctly, a structure made from brick or stone is incredibly durable and will last a lifetime. It exudes quality and craftsmanship because of the amount of skill and time it took to build the structure. At Brick Mason Nashville, we are committed to providing the lovely people of Nashville with beautiful, durable, and functional pieces of art. People will stop in their tracks to admire your new outdoor fire pit, sidewalk, or entrance way. If you have old brick or stone work that needs repairs or updating, we will give it a major facelift. We look forward to hearing from you and helping you design a project that will enhance the beauty of your home or business! Nashville is growing by the second, with new buildings popping up all over the city on a daily basis. At Brick Mason Nashville, our goal is to build aesthetically pleasing structures to compliment the historical buildings, as well as highlight the newer, more modern buildings. When we first meet with our clients, we work together to design a project that is not only great looking, but functional as well. We work with all types of materials, so the hardest part of the project for our clients is choosing their favorite! We will help guide you through the selection process based on your needs and style so that you choose the perfect materials for your space. When we begin your project, we do our best to minimize the interruption to your busy life. We work quickly to complete the job, but the quality of our work does not suffer. We pay very close attention to measurements in order to build the most level and sturdy structure possible. If one brick or stone is laid incorrectly, the structural integrity will suffer. We always clean and polish the surfaces, correct expanding joints that appear as the mortar is drying, and clean up after ourselves daily. 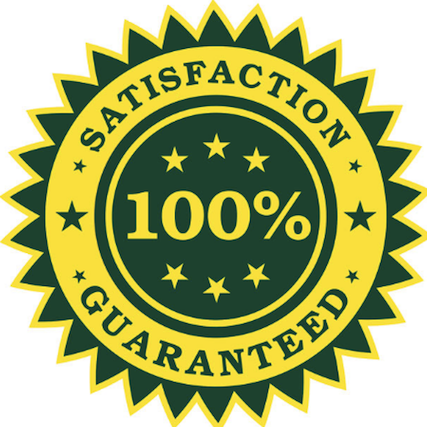 We guarantee complete satisfaction so we will do whatever it takes to make sure you are pleased with our work. Call Brick Mason Nashville today!. 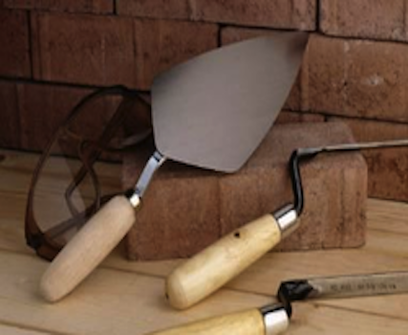 We've compiled a list of the most frequently asked questions (and answers) about masonry. If we don't answer your question in this list, please don't hesitate to contact us! Masonry is the act of building a structure using small blocks and joining them with mortar. The term is also used for the building materials themselves. The most common masonry materials are brick, stone (marble, granite, slate, cobblestone, travertine), concrete blocks, glass blocks, and tile. Masonry structures are highly durable if the correct materials are used and if they are built properly. What is the difference between tuckpointing and repointing? Let's start with pointing, which is the application of the external mortar between the masonry blocks. Tuckpointing is a cosmetic application in which two contrasting mortar colors are used, one that matches the bricks themselves, to create the impression that the joint lines are very fine. Repointing is the process of replacing old or damaged mortar with new mortar in order to improve the structural integrity of the masonry. What are the advantages of a masonry structure? Brick and stone improve the thermal mass of the structure, so a brick or stone house will stay cooler in hot weather and warmer in cold weather. Masonry is heat resistant, so it will help protect from fire. Brick is low maintenance and does not require painting. A sealant can be used to lengthen the lifespan of the masonry by preventing moisture damage. What are the disadvantages of a masonry structure? Extreme weather conditions may cause issues with certain types of brick, particularly with surface degradation due to frost damage. It is important to choose a suitable material for Nashville's climate conditions. A masonry structure must be built on a very firm foundation in order to prevent extreme settling and cracking. In the case that the soil under the foundation is expansive, such as adobe clay, the foundation will need to be reinforced and a structural engineer will need to be consulted. What are the benefits of using concrete blocks? Concrete Masonry Units (CMUs) are typically much larger than bricks, making it much faster to lay a project. They also have a much lower water absorption rate than bricks. They can be used as the structural core for a project, and then veneered with brick masonry to achieve the desired aesthetic. With CMUs, a structure can be reinforced much more than with small clay-based bricks, so they are definitely much stronger and sturdier. At Brick Mason Nashville, we are dedicated to providing quality brick, stone, and concrete masonry work for any project you desire, no matter how big or small. We look forward to helping you in any way we can, whether you need repair work on an existing structure, want to enhance your home or business with a new structure, or just simply have some questions. Give us a call or fill out our contact form at any time!